I've made a couple of quilts using Fat Quarter Shop's Classic and Vintage blocks, and love the timelessness of them. So, when I was asked to join the quilt along for the Lady of the Lake block, I jumped on board. 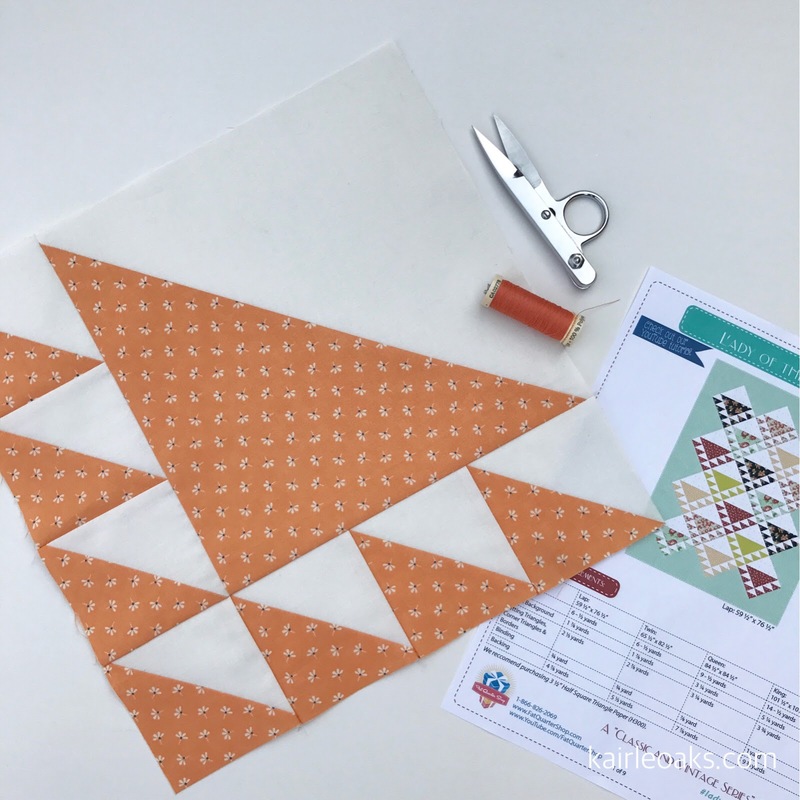 This block is easier than it may appear, and to make it even easier, Kimberly gives a great demonstration on their YouTube Channel. Hop on over to the Jolly Jabber for more information on this Classic and Vintage pattern.